Your Dream Kitchen Awaits You! 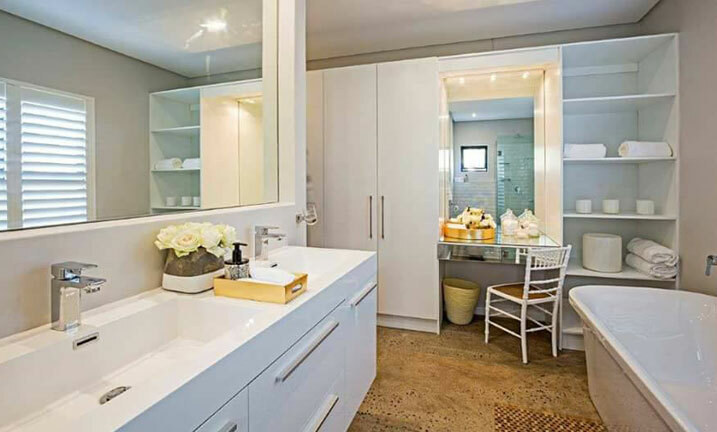 Cupboard Value prides itself on being able to design and build cupboards that are not only beautiful but affordable too. 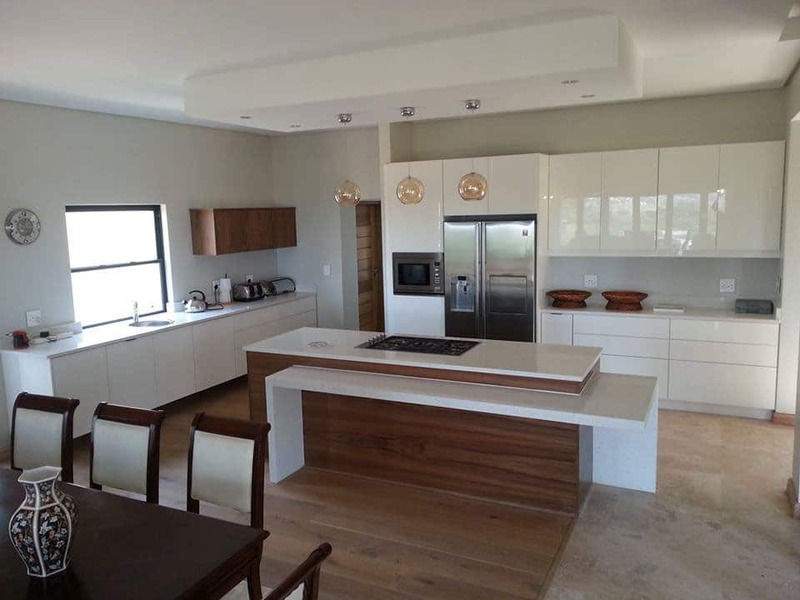 For over twenty years, residents of KwaZulu-Natal and Gauteng have trusted Cupboard Value to help create the designer kitchens of their dreams. 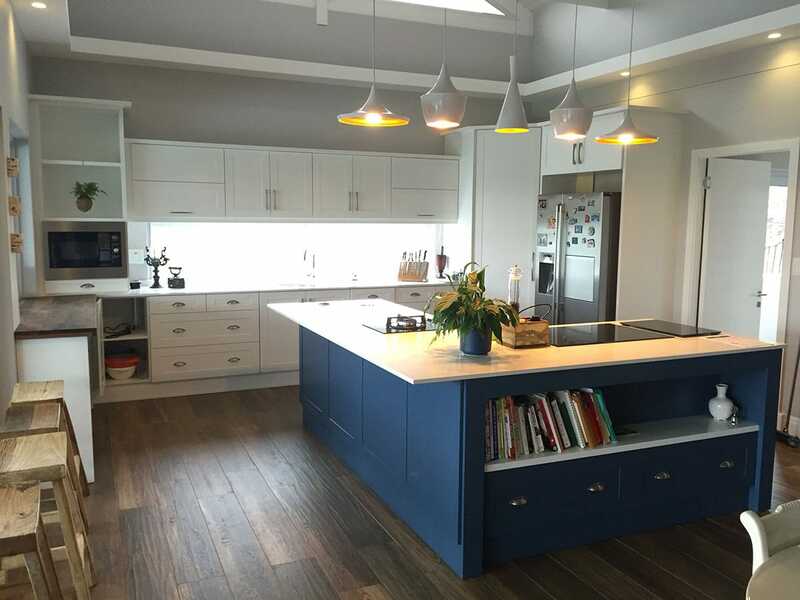 Not only are we able to completely outfit any fully fitted kitchen and built in kitchen cupboards, we also assist our clients with the process from design and manufacturing, to installation. 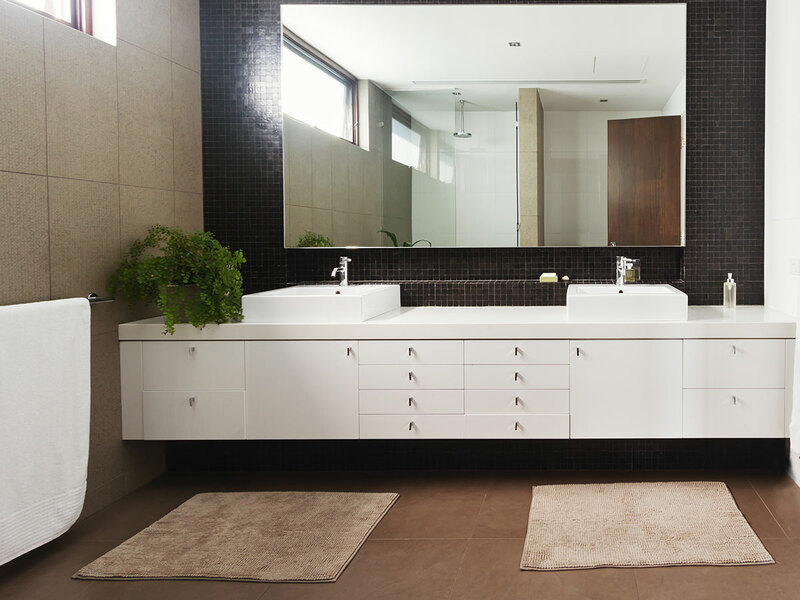 20 years of experience in providing high-quality workmanship and products. Below projects are from multiple branches. Our focus on providing quality products for each and every project means that we keep a close eye on our manufacturing process. 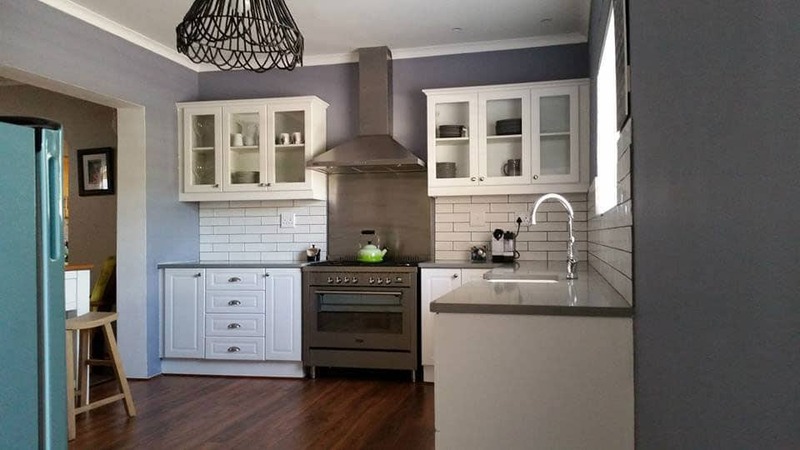 We don’t believe in providing our clients with cheap imports, but at the same time we want to provide excellent products for all our kitchen installations at affordable rates to our clients. 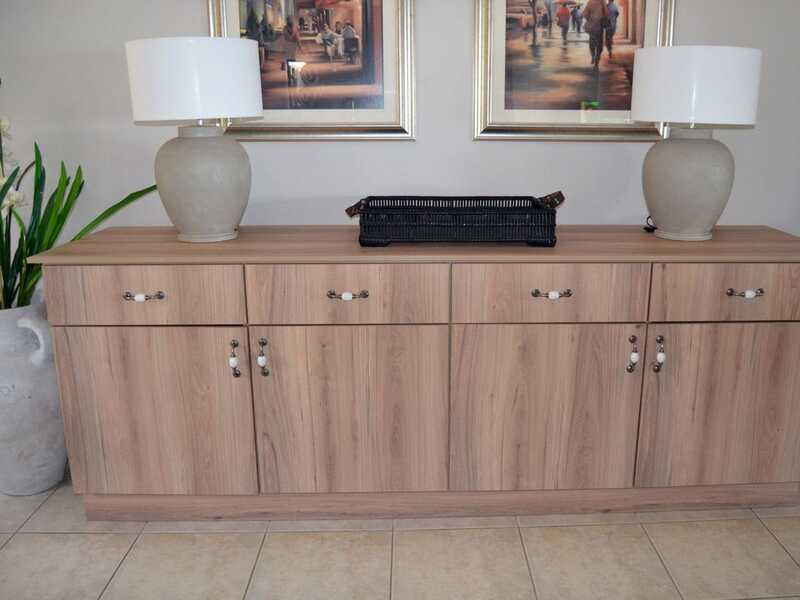 To that end we have our very own manufacturing plant in Cato Ridge, which puts us in direct control of every facet of the manufacturing process of your kitchen units. We extend a friendly invitation to all our clients to come visit us at our plant, and experience for themselves our commitment to high-quality, expertly made parts using only the most cutting edge technologies available on the market. 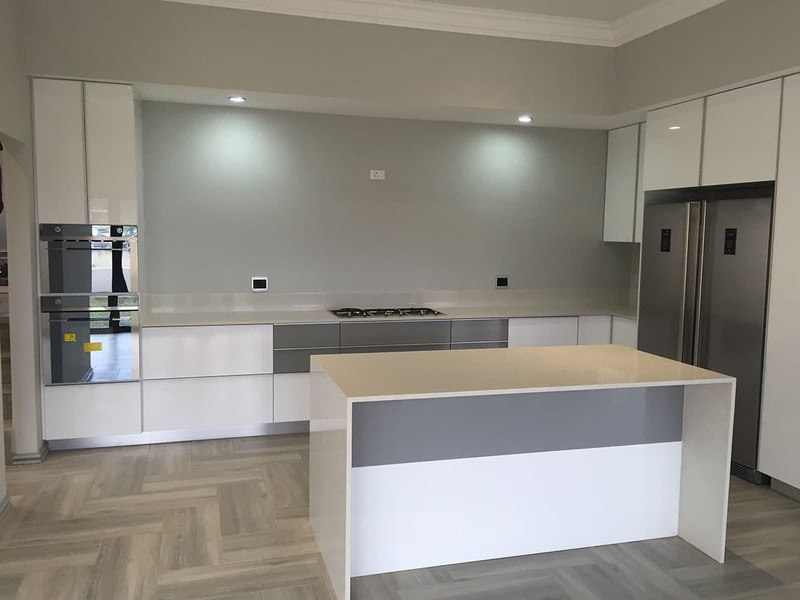 We are a family owned business that have made our name in the personalised renovation industry, by providing fitted kitchens and other renovation services of the highest quality throughout the country. To show our commitment to providing high-quality goods and services to South Africa, we are proud to be members of the Kitchen Specialist Association of South Africa (KSA). A business can only become a member of the KSA if it maintains immaculate standards in all facets of its kitchen design services, and also in the manufacturing, installation and servicing activities. 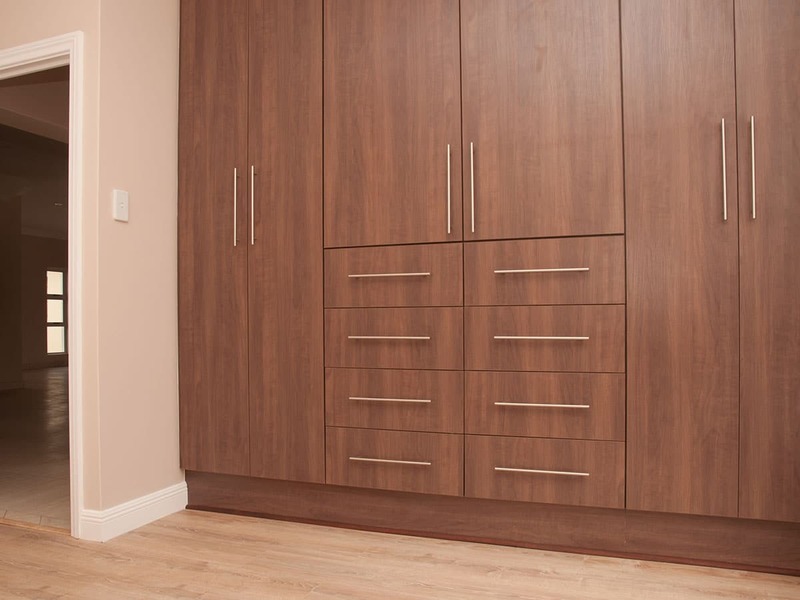 This means that if you decide to let Cupboard Value help with your fitted kitchen installation, design and manufacture, you can rest assured that you will be getting only the best in customer service, and products of the highest quality, fitted to your exact specifications. 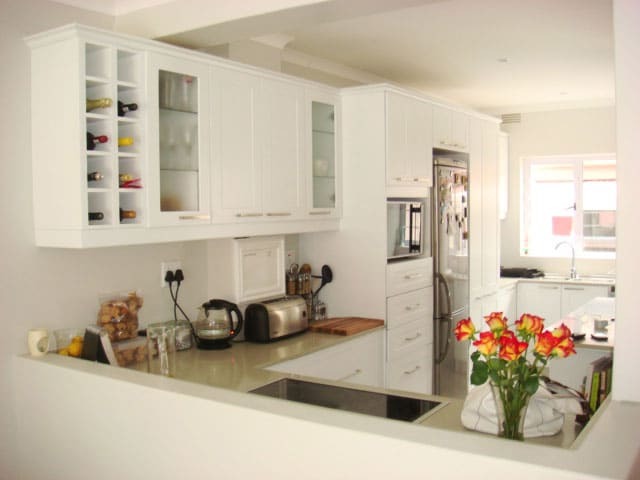 Cupboard value has provided countless homes with our expert products and services over the years. So why not take a look at some of our most recent projects. 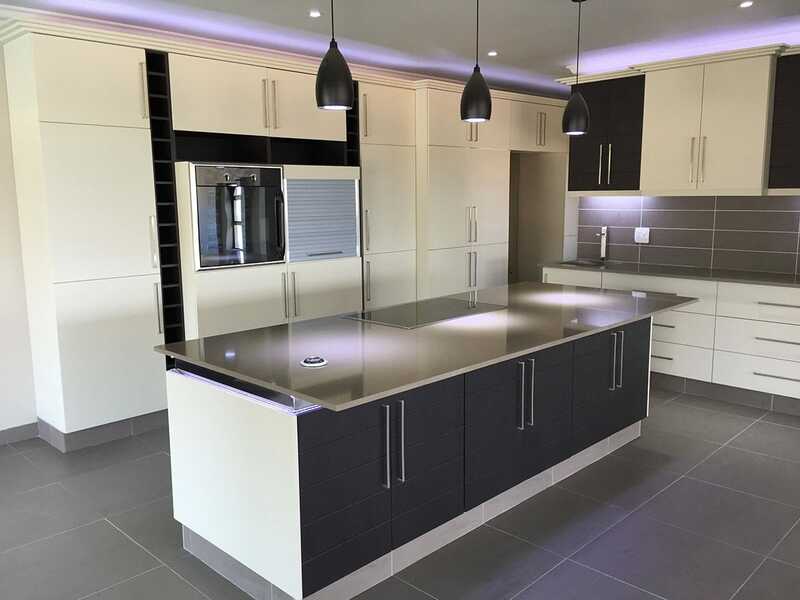 Deciding to let us help you with your kitchen project design, manufacture, and installation means you get access to our expert staff that will guide you through every step of the project. We can provide a personalised approach to our projects that few other business can. 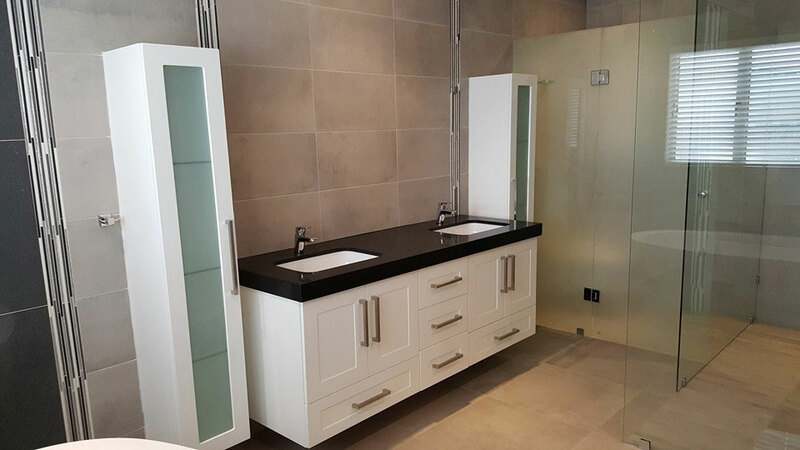 For example, we provide face to face consultation sessions with our talented designers at the beginning of our projects, who will help you make the best choices for your project, but will also help to source the exact products you need, which means your kitchen installation will be significantly less hassle. 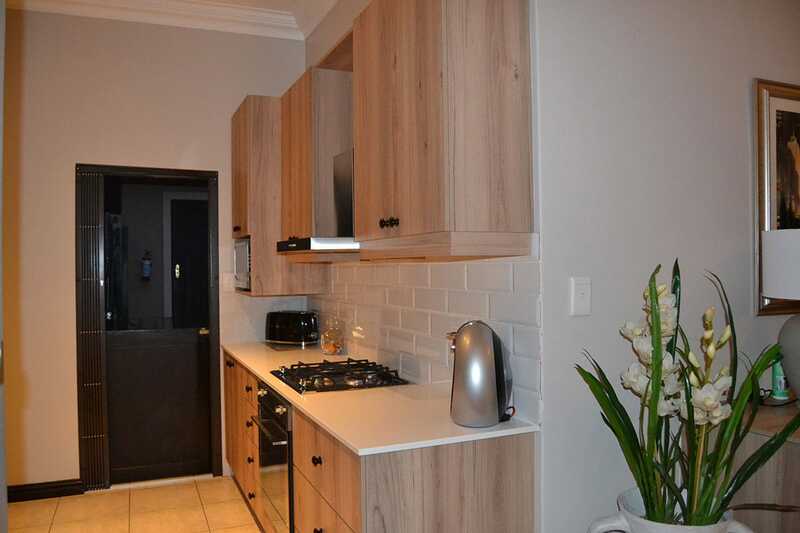 If you want to renovate your kitchen, or any other room in your house, but you are unsure how and where to begin, feel free to contact us today, or visit your nearest Cupboard Value showroom. We have trained staff standing by to help you start your renovation project off on the right foot.